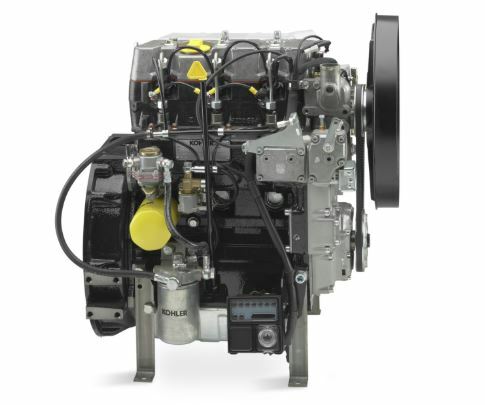 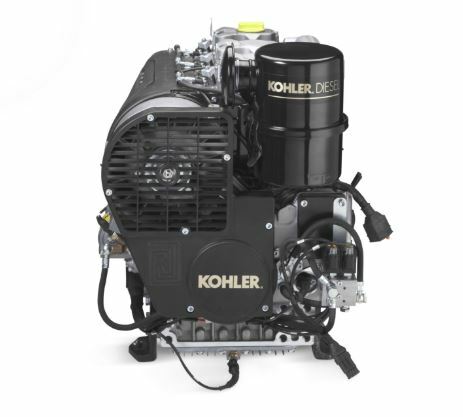 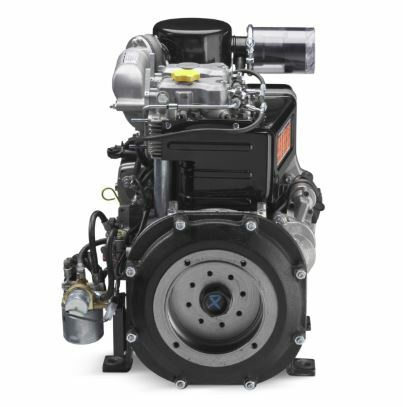 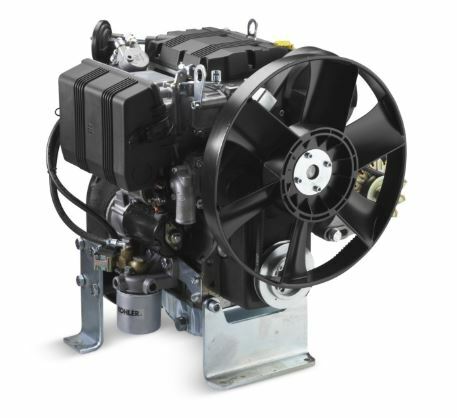 The Kohler KDW 702 Liquid cooled engine delivers top notch power. 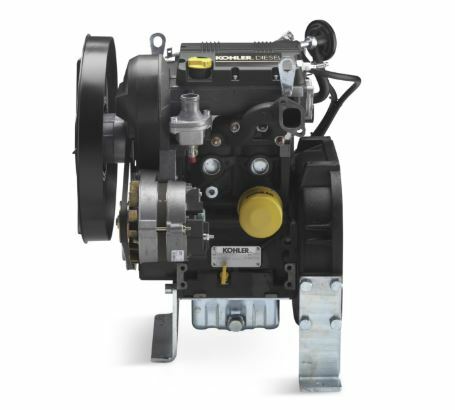 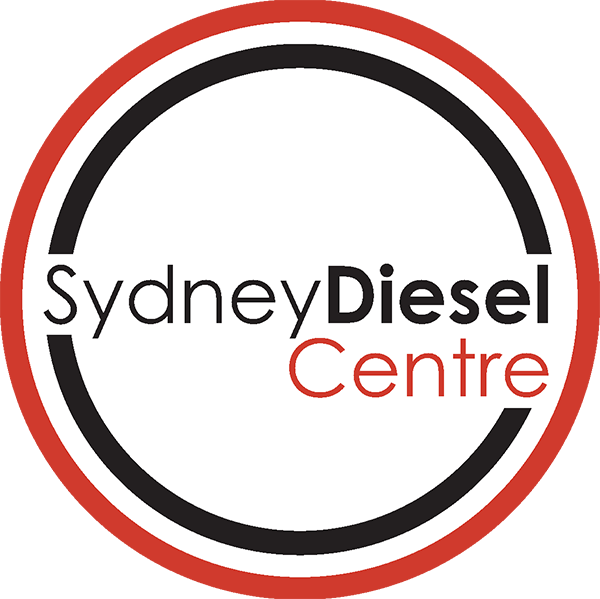 Fast-acting fuel injection technology delivers the power you need and fuel savings you expect. 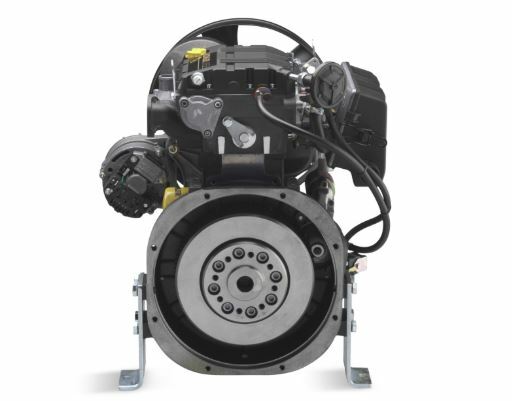 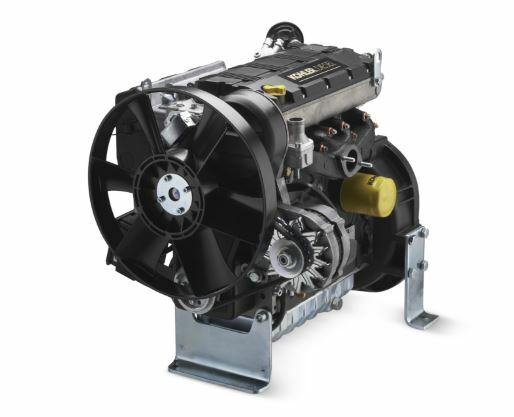 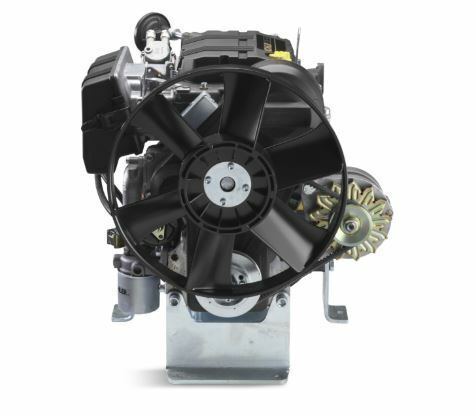 The Kohler KDW 702 belt-driven, overhead camshaft delivers low-turbulence performance for near-silent operation.